Remarkably, thirty percent of North American teenagers—millions of people between the ages of 13 and 17—have engaged in religious missions or service projects. 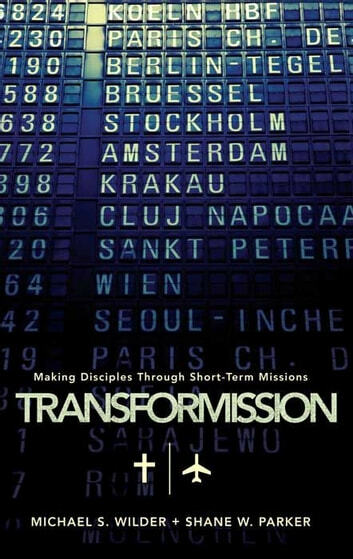 Building on this statistic, the authors of TransforMission believe that short-term mission is one way God is taking the gospel to the nations and, concurrently, transforming the lives of these student participants. • What mechanisms is God employing to achieve this advance in mission? • What is taking place in the lives of believers who are obediently participating in the fulfillment of the Great Commision? • What are the theological and theoretical foundations for the life transformation that is occurring? 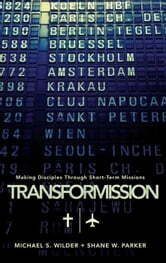 • What is the most effective means of conducting short-term mission experiences? Dr. Edward E Moody Jr.
What Is the Role of Teens in Your Church?